One of the north’s premier gardening shows has been cancelled as a result of crippling council budget cuts. 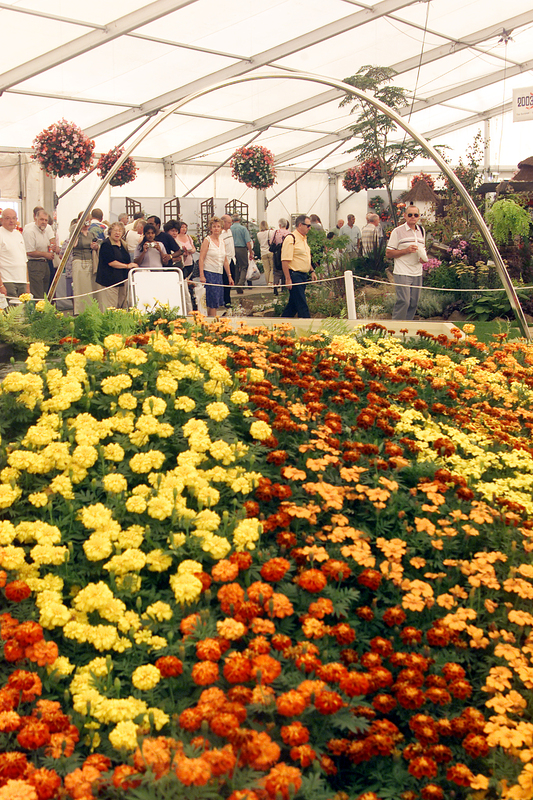 The Gateshead Summer Flower Show, a favourite for 23 years, was axed by cash-strapped Gateshead Council. The authority is struggling to find £30million of savings between 2013 and 2015. A Gateshead spokesman said: “We can confirm that the show will not be taking place in 2013. The council’s service director of libraries, sport and culture, Ann Borthwick, hinted that the show had gone for good. Ann said: “After careful consideration, we have decided that we will no longer be staging the show. This will happen from 2013. 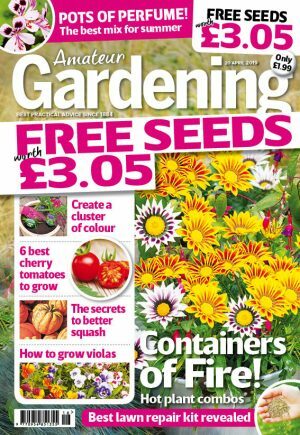 “The show has helped Gateshead Council achieve a reputation for horticultural excellence. The council, which axed 350 jobs last year, is writing to nurseries that will be affected. The July event, which has taken place at Gateshead Nursery in Lobley Hill, attracted over 25,000 visitors.